Whether to manage a small or large team, there is a lot of factors involved in team success. Good management depends on the ability of tracking and continuously improving a versatile network of both technical and human operators. Strategies are important in increasing sales, maintaining customers and promoting employee satisfaction. Software that tracks both dialer metrics, real-time data and personal and group performance, will help manage your current goals and develop better performance schemes. Monitoring the data set over time can lead to more accurate forecasting about sales trends and employee performance. Managers often need to keep in mind that how employees are performing well in relation to sales, customer service and quality. Accessing these data sets is simple with the right call center software Solutions. The management can access weekly reports as a personal staff or staff of the work as needed. They can also filter the sales lead from the date of manufacture and level of importance.Manipulating a data set within an integrated interface is invaluable for the most efficient of management processes. Customers need to feel a sense of confidence with both the call agent and the company that he or she represents. For this reason, it is necessary for some to listen on the sales call and monitor them for quality. In this call center software, this ability should include other cloud capabilities to allow responsive queues, voicemail and call forwarding.A customer is more frustrated than feeling that they can not reach the sales team or management due to an old or poor phone system. The right software ensures that customers, sales representatives and management can access each other with uninterrupted and appropriate amount of effort. 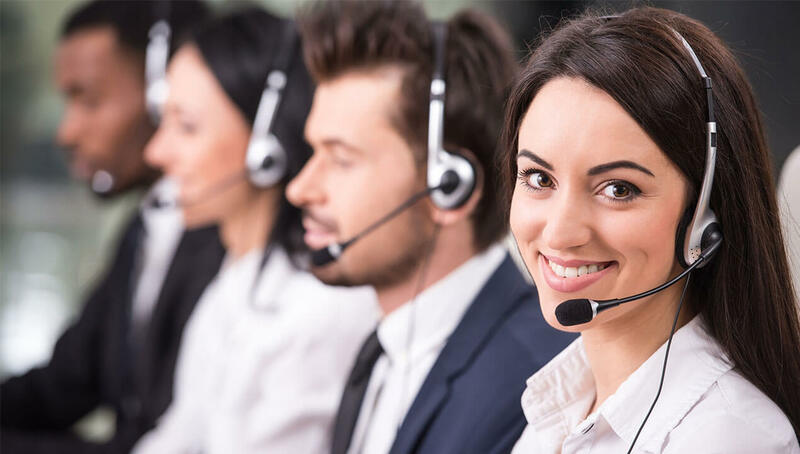 Quality call center software is very important for any call center, but when it involves sales, the integration between CRM and call center software can bring 60 to 90 minutes of calls to 45 minutes is. When these programs are compatible, the data can be easily recorded, processed, tracked and transferred automatically.The proper integration queue will stop backups and will help employees meet sales goals because they will no longer be interrupted by two or more incompatible programs. Data processing means more time to sell employees automatically and faster. Different teams call or advance their respective companies according to the hierarchy. Good call center will allow software management to host conference calls, manage leads, and route customers to the right team without any difficulty. When connected with a powerful CRM device, the employee can set the default value for the client and interpreting the sale ensures that everyone in the team has current and accurate information.